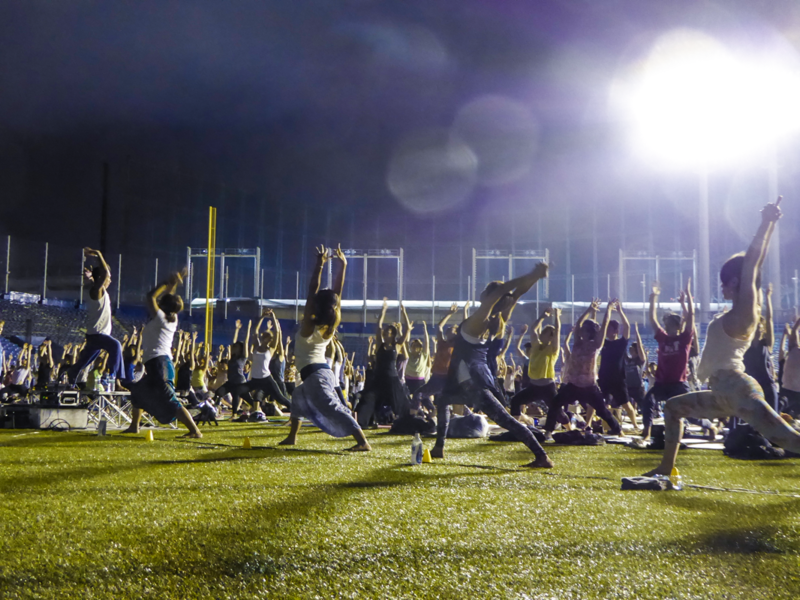 “Jingu Stadium Night Yoga” offers an extraordinary moment to share in ordinary days in a big city, via yoga practice on the ballpark’s spacious grassy ground. 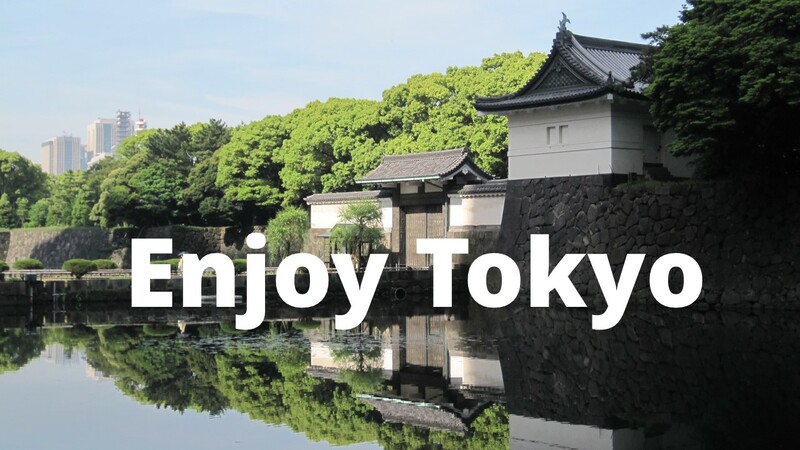 In 2019, come visit the Jingu Stadium to stretch your body and mind for a total of 10 sessions led by Japan’s top yoga instructors. 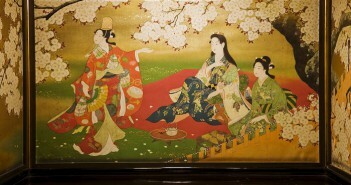 It is a yoga event in an easy mode for all of those who are fit and want to be fit. 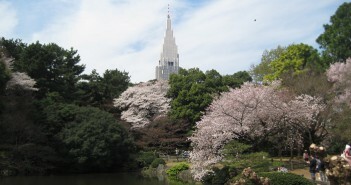 Under the night sky of Tokyo, well-known yoga teachers will give a variety of yoga sessions for everyone to enjoy. 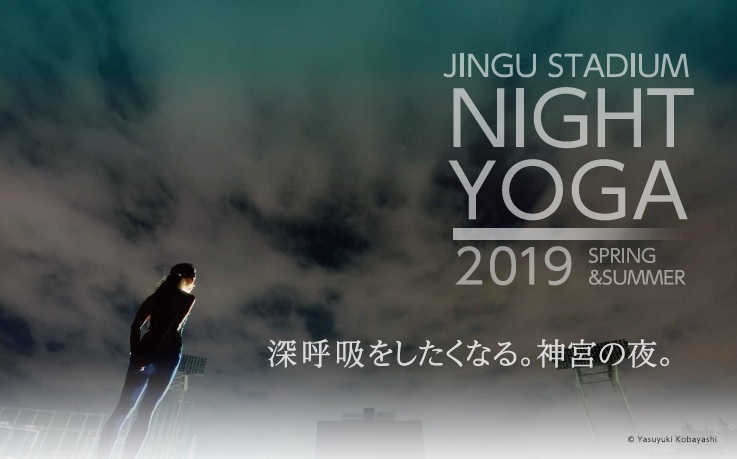 Started in 2016, Jingu Night Yoga has grown into one of the largest yoga events in the country. 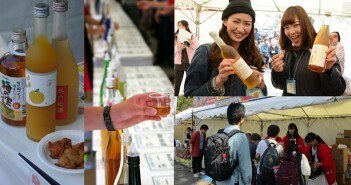 Last year a total of more than 13,000 people have participated in the sessions. 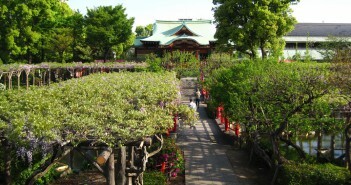 Jingu Yoga has been organized by the “Active Icon”, an entity that provides free activities for a healthy life that fits the modern lifestyles. 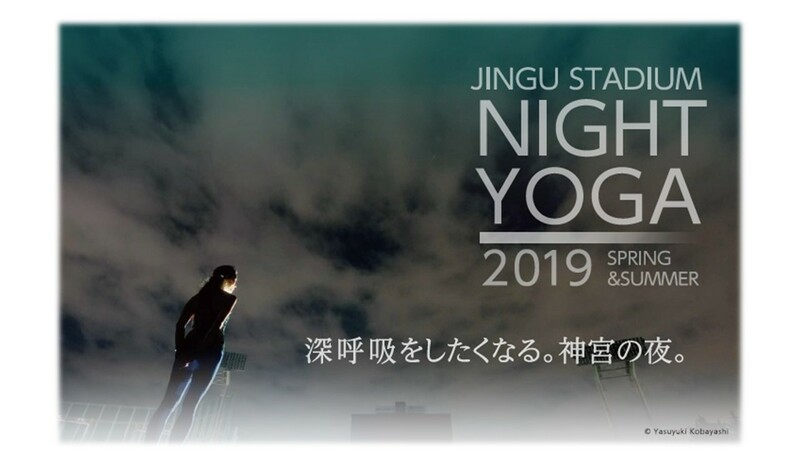 Held for the fourth time this year, Jingu Stadium Night Yoga will host a total of 10 yoga sessions for the period from 22 April through September 2019. 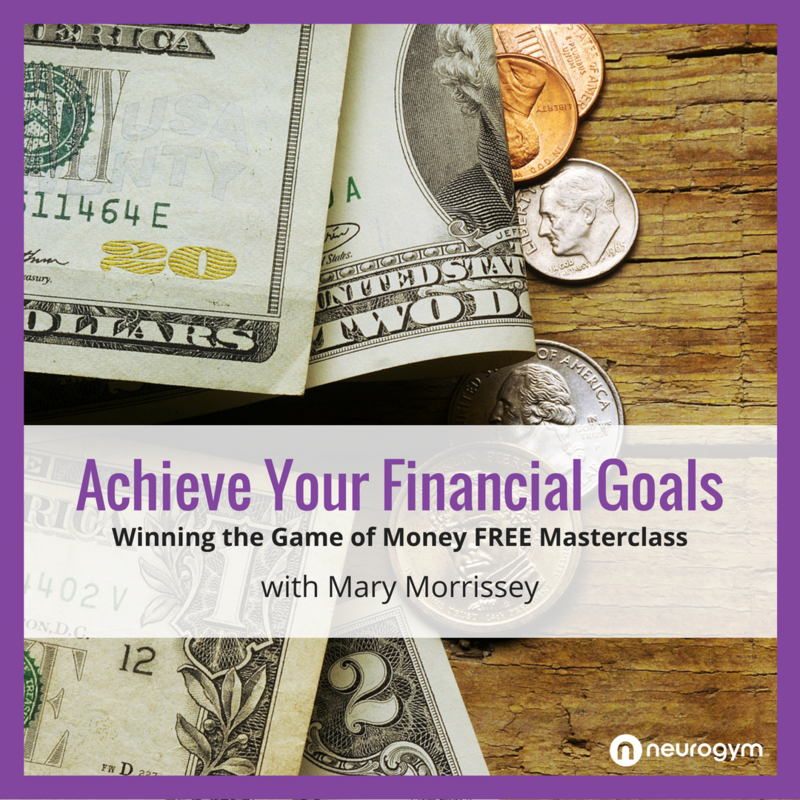 Each session will be free of charge. No prior registration is required. Feel free to come visit the artificial turf to participate in a yoga session regardless of your level, whether beginner or advanced. 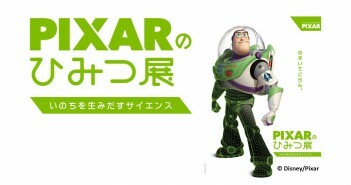 This year again, a bilingual area will be provided to facilitate the participation of non-Japanese speakers. *Cancellation in case of rain or stormy weather. *The schedule after August to be announced later.